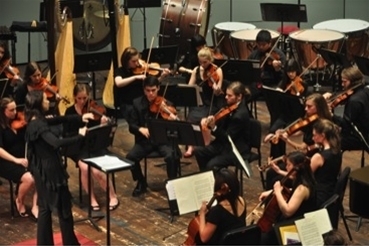 The Davidson College Symphony Orchestra is an ensemble of approximately 50 student musicians, all of whom have diverse backgrounds and varying career interests but have a keen passion for music. With only about 4% of the orchestra being composed of music majors, the orchestra is an excellent place for students to rehearse and perform in a collaborative atmosphere while honing their technical skills and broadening their musical knowledge and experience. 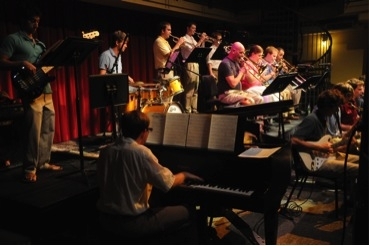 The Davidson College Jazz Ensemble is an auditioned “big band” of approximately eighteen musicians. 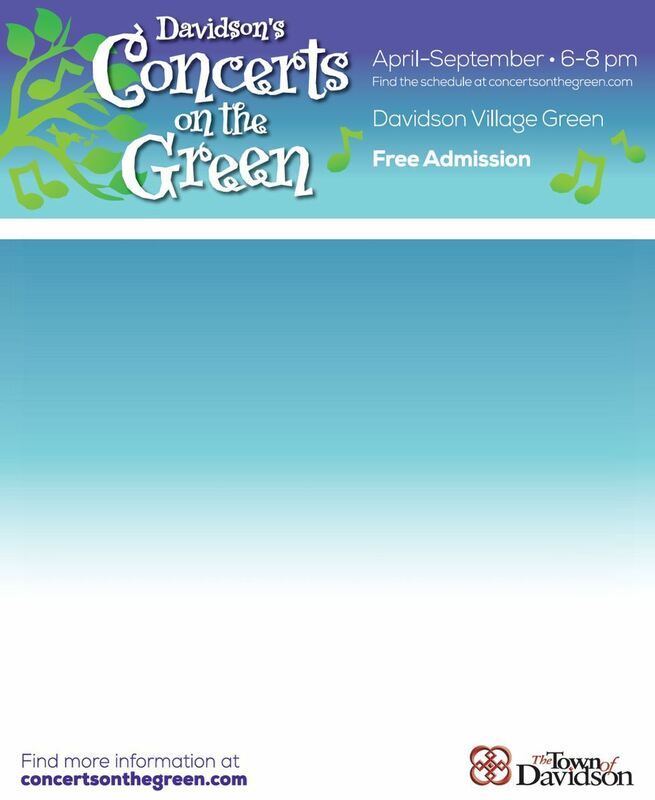 The group rehearses and performs throughout the year, with several events highlighting the schedule.